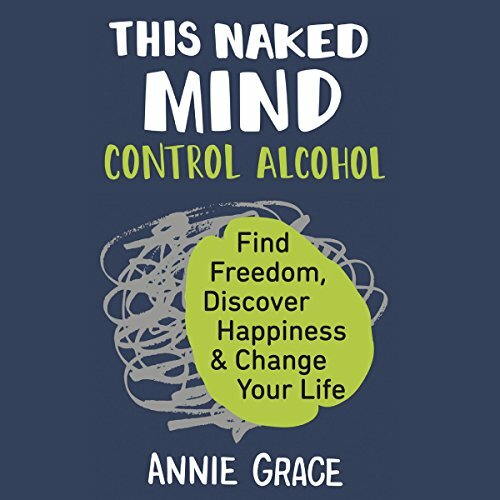 Showing results by narrator "Annie Grace"
Millions of people worry that drinking is affecting their health, yet are unwilling to seek change because of the misery and stigma associated with alcoholism and recovery. They fear drinking less will be boring, difficult and involve deprivation, and significant lifestyle changes. This Naked Mind offers a new solution. 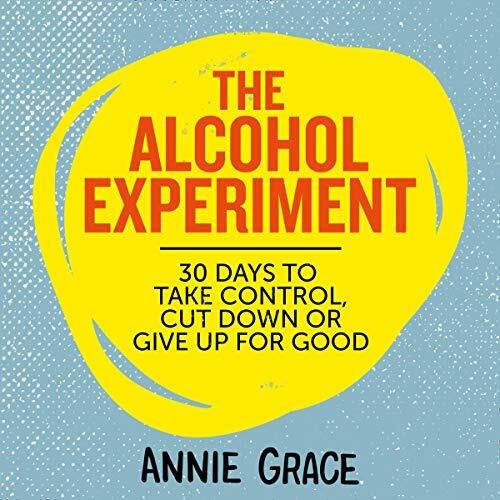 Packed with surprising insight into the reasons we drink, it will open your eyes to the startling role of alcohol in our culture.